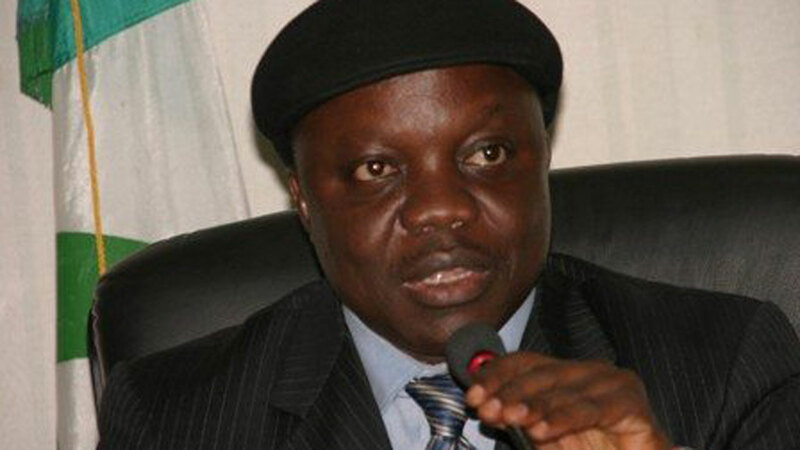 The power-play between former Governor Emmanuel Uduaghan and the incumbent senator representing Delta South Senatorial District, James Manager, over who would represent the district at the Senate in 2019, took a new dimension yesterday as Ijaw youths vowed the Ijaw would not relinquish the position for an Itsekiri man. They said the Itsekiri are worst violators of power rotation. The IYC, which reacted to claims by President of the Itsekiri National Youth Council (INYC), Agbateyiniro Weyinmi, that Senator Manager’s fifth term ambition was a threat to the Peoples Democratic Party (PDP) power rotation/zoning principle in Delta South Senatorial District, said contrary to the Itsekiri group claims, there was no existing power rotation/zoning formula or principle anywhere in Delta South. In a statement, Chairman of the IYC Western Zone, Frank Akiefa, and Secretary, Ebi Wonzu, stated that at all material times and elections since 2003 till date, aspirants and candidates from the other ethnic groups of Delta South Senatorial District, namely Itsekiri and Isoko, have always contested with Manager of the Ijaw and Isoko extraction. In another development, Senator Ovie Omo-Agege has dismissed the threat to his second term aspiration from Chief Otega Emerhor. In a statement issued by his Special Assistant, Efe Duku, the senator said Emerhor had miscalculated badly and that his aspiration was an act of political rascality taken too far. He said: “First, it can only take Emerhor who worships every anti-Buhari machination to naively characterise Senator Omo-Agege’s fearless rejection of legislative impunity and tyranny in the Senate and unqualified support for President Muhammadu Buhari as “rascality. It can only take the envious Emerhor to talk down on the politically-savvy Obarisi who as a Senate candidate in 2015 scored almost 10 times more votes than Emerhor who was a so-called governorship candidate. Only Emerhor with zero political leadership accomplishments can laughably dare to compare himself with the distinguished Senator Omo-Agege – a formidable grassroots political leader and a one-time Commissioner and Secretary to the Government of Delta State. “Only Emerhor who boastfully projects himself as the de-facto Supreme Financial Controller of the Niger Delta Development Commission (NDDC) can dare to start a race against Senator Ovie Omo-Agege.